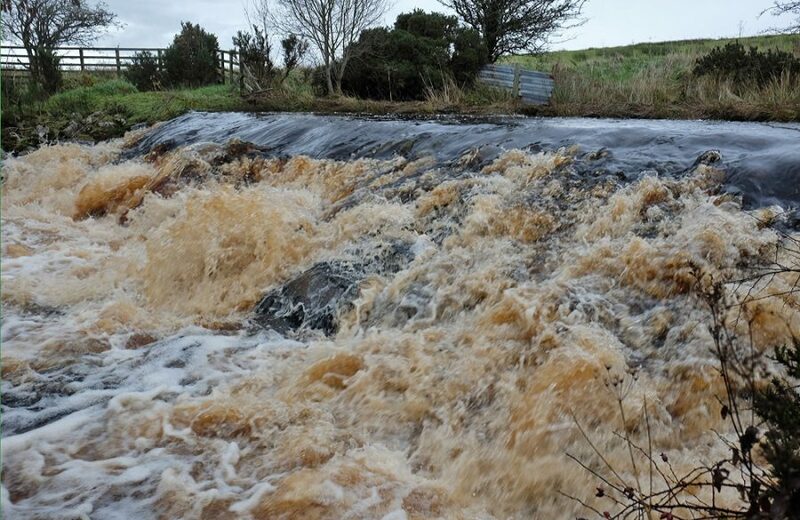 Dams and weirs on any river cause problems for salmon and trout migration. Not just adults but also smolts and juveniles that become held up behind them. Removing obstacles is acknowledged as one of the best ways to naturally increase fish populations. ART has long campaigned to see barriers removed or eased, where removal isn’t possible. ART and the Board look for SEPA’s assistance where they can, but barrier removal or constructing fish passes are expensive undertakings and that usually takes considerable effort to arrange and years to secure the necessary agreements. Never the less, removing barriers would be advantageous. Two dams in particular in the Ayr catchment are of concern to ART and the Board but all have problems. 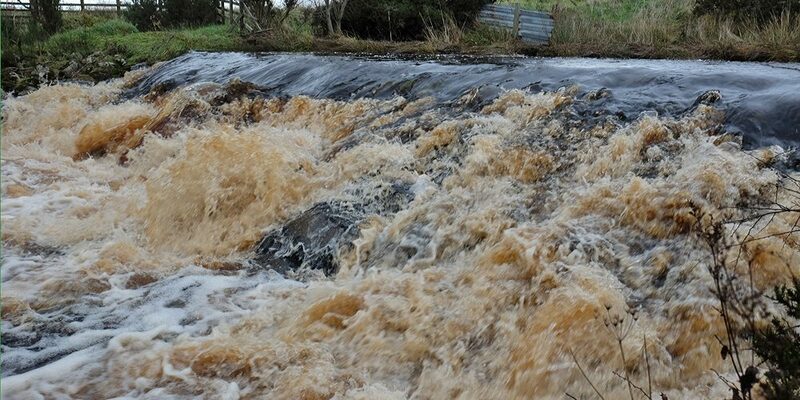 The Burnock Water has a dam that is virtually impassable to salmon and trout in most flows. It is privately owned but isn’t operated for any purpose. 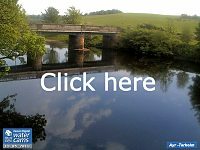 Neither does it have a fish pass as all weirs over 1m should. We will be seeking discussion with SEPA to find an appropriate solution. Removal will always be the best option for fish and is generally a far cheaper option however that’s not always possible or supported. The other dam is more familiar to most anglers and that’s Catrine. This dam has a fish pass that isn’t perfect. It could and should be improved. It has had extensive work in recent years but there remains migration problems. ART has discussed possible solutions with SEPA and the Community Trust but agreements have yet to be reached. 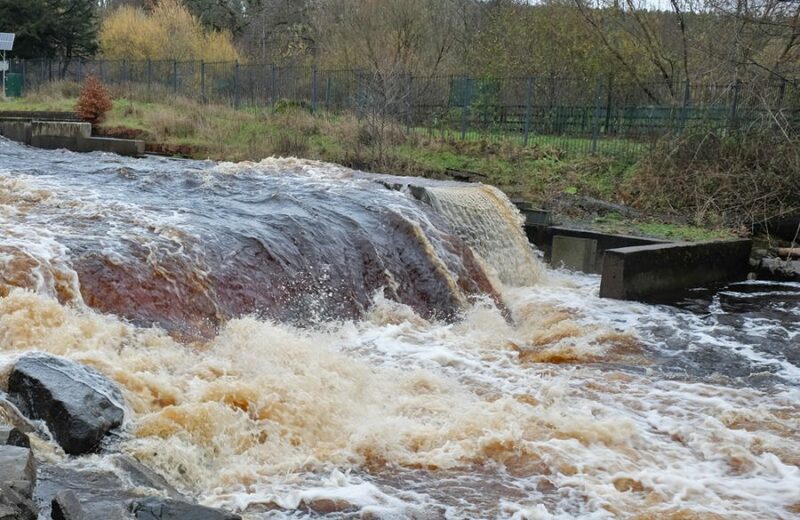 A relatively simple solution may be the removal of the end wall of the fish pass to allow fish to find it without the confusing turbulence that currently exists. This may be all that’s required but there are other improvements that could be made if necessary. Again ART has been in discussion with SEPA and CCT over the solution. The Board and ART are agreed on the way forwards and what’s required. Hopefully CCT will move to address this soon.